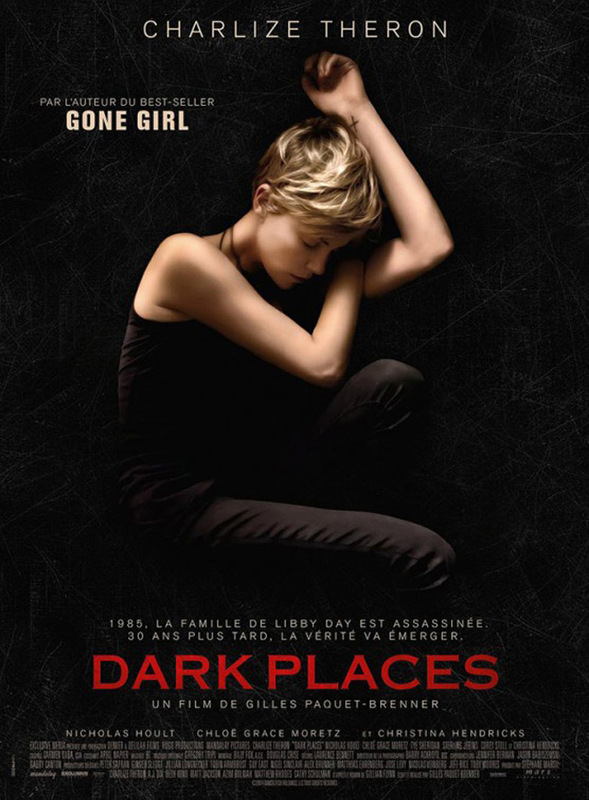 Charlize Theron stars in the mystery thriller Dark Places, based on ‘Gone Girl’ author Gillian Flynn’s second novel. 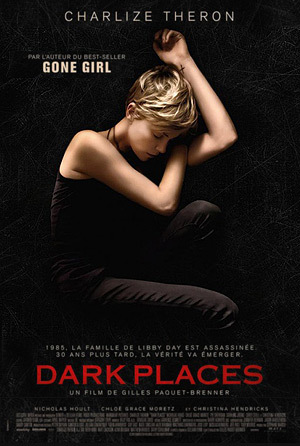 Check out the international movie poster below. Click on the image below to view the larger version.